Secrets Resorts & Spas plays host to hundreds of destination weddings every year. Our dedicated and experienced wedding staff is here to help and support every bride that steps into one of our resorts. We are here to help with every detail from flowers to ceremony spaces and even the wedding dress! 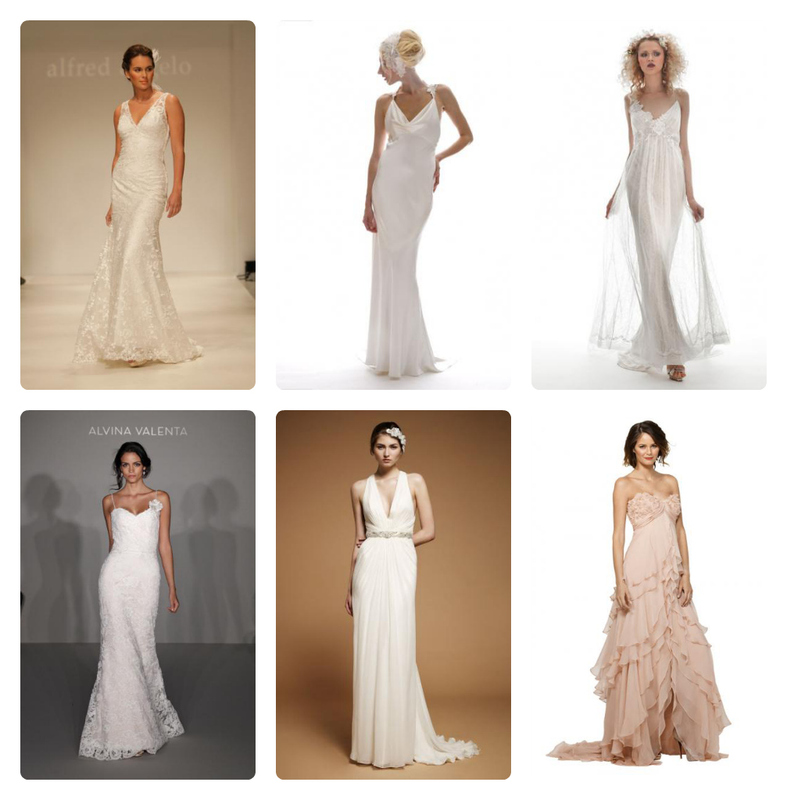 Today we would like to share with our brides-to-be 75 Classic Beach Wedding Dresses from Destination Weddings Magazine. Here are just a few of our favorites from their selection and you can view the entire slideshow here. Also, if you read our blog regularly, you know about our current “Save Your Date” promotion. If you book your special day at Secrets Vallarta Bay Puerto Vallarta, Secrets Capri Riviera Cancun, Secrets Silversands Riviera Cancun or Secrets Aura Cozumel by February 28th, you will receive a complimentary welcome cocktail party for up to 50 guests! This entry was posted in Secrets Resorts & Spas and tagged Promotions, wedding dresses, wedding promotions, weddings. Bookmark the permalink.